The photographs sourced from the ‘Powburn Golden Jubilee Cookbook Collection’ are from a set of images that were gifted to May Wilson of Powburn, Northumberland UK in 2002. 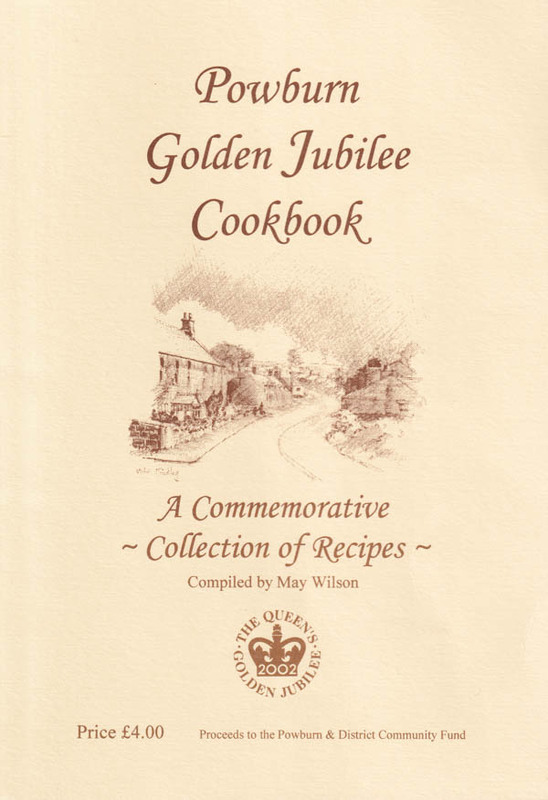 To commemorate the Queen’s Golden Jubilee, May compiled a collection of food and drinks recipes into a 72-page booklet (1) that was sold to raise charitable funds for the Powburn & District Community Fund. 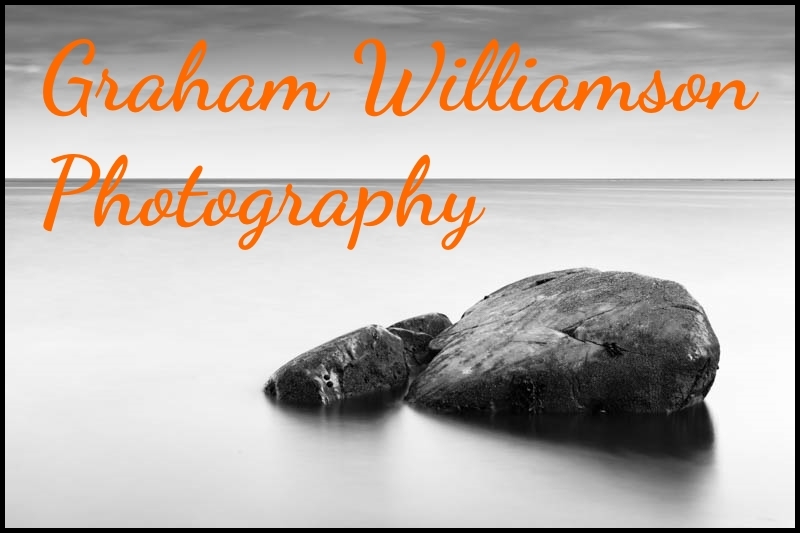 To illustrate the booklet, photographs were kindly supplied by Breamish Valley residents Sarah Wilson, Jean Houston, Sheila Muckle, Majorie Greshon, Margaret Givens and Richard Westmacott. The photographs were digitised by Chris Donald of Powburn and 13 out of the 41 donated to the project were used to illustrate the booklet (together with original illustrations by Mike Findlay and Chris Donald). May has kindly made available the digitised images for use by the Breamish Valley Photographic Collection to extend and enhance its visual social history of the Breamish Valley. Wilson, M. (ed.) 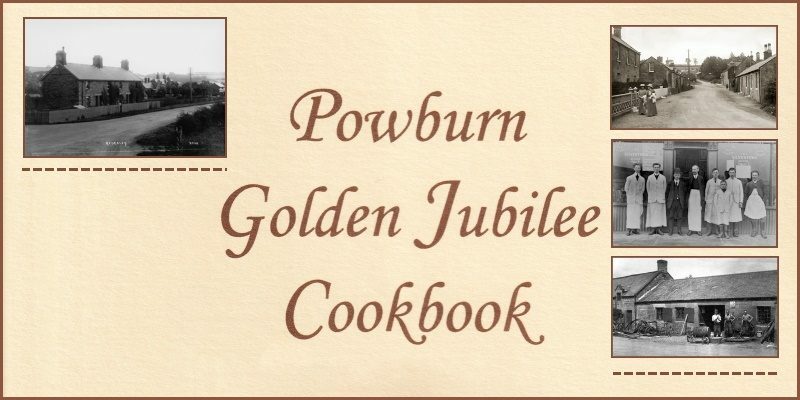 (2002) ‘Powburn Golden Jubilee Cookbook: A Commemorative Collection of Recipes’ Powburn: Powburn & District Community Fund.